Earlier this evening, the PHS Dragonettes varsity basketball team hosted the Ridgeland Lady Panthers in a 7-AAAA region ball game. Coming into the game, Pickens were firmly in the 5th spot in the standings and looked to make that grip even tighter as they looked to get a repeat of their win in Rossville in early January and send the celebrating seniors and fans decked out in pink home happy. In the 1st quarter, both teams came out slow on the offensive side of the ball. The scoring started quickly however as the Lady Panthers took a 13-9 lead into the 2nd. In the 2nd, the Nettes’ got things cranking. They outscored Ridgeland 17-12 to take a slim 26-25 lead going into the half. As the 3rd quarter began, Pickens looked to add on to their lead. With the help of a 16-11 run, add on to their lead is exactly what they did as the Nettes’ took a 42-36 lead into the 4th. Holding a two possession lead going into the 4th and final quarter of play, Pickens sealed things with a 20-10 quarter run to come away with a 62-46 victory. The victory gives the Nettes’ a 7-6 record in region play and likely a 5th place region tournament seeding. Madison McClure finished with 4 points, 10 assists, 3 rebounds, & 2 steals, while Torie Williams added 3 assists, and 1 rebound, & McKenna Kemp had 2 points. 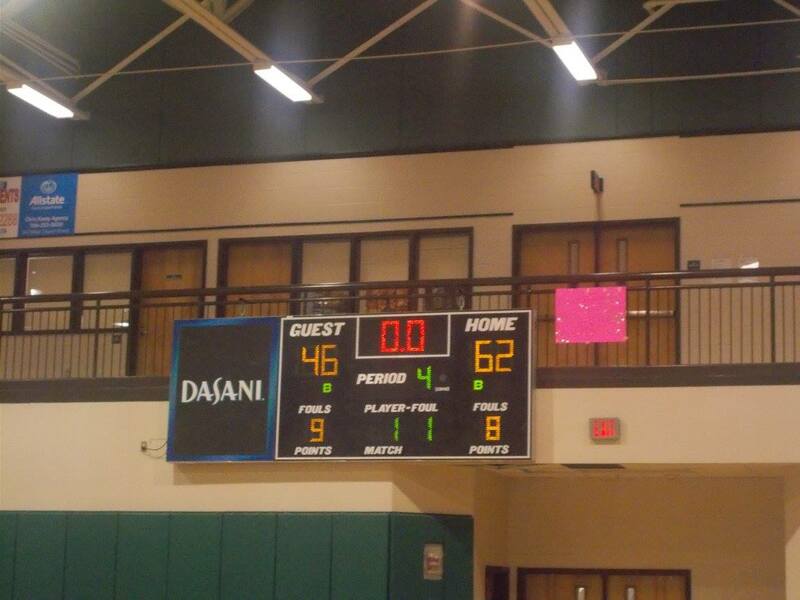 The Nettes’ will have one more game before getting ready for the region tournament. Pickens will host the Gilmer Lady Cats on Thursday in a make up game originally planned for December. Tip off is scheduled for 6 p.m.